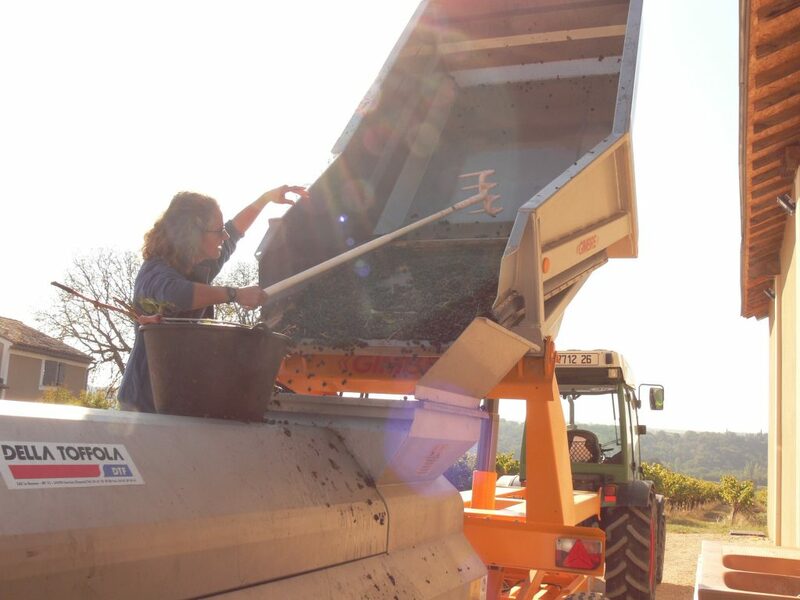 Yesterday we brought the last of our grapes into the winery. After three long days harvesting this week, it is certainly good to be finished. Focus now shifts fully to the winery where there is still lots of work to do!